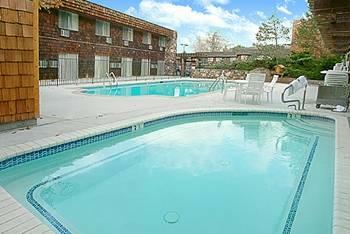 Features: Lakeside Inn and Casino Lake Tahoe, located in Nevada, is one of the only casino hotels in South Lake Tahoe. 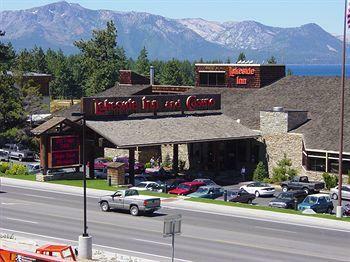 Lakeside Inn and Casino has been voted “best casino” in Lake Tahoe by local residents and visitors. 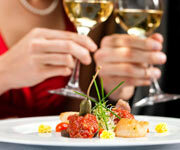 It is also one of the most affordable, offering special hotel packages and daily lunch and dinner specials. Lakeside Inn and Casino Nevada offers a mix of dining restaurants and lively bars, including the award-winning Timber House Restaurant and Bar, which is open 24-hours, seven days a week. 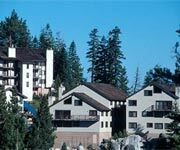 Pet lovers can also bring their dogs or cats along when vacationing in Lake Tahoe because Lakeside Inn Casino offers pet friendly accommodations. Why We Stay: Local residents and visitors voted Lakeside Inn and Casino Lake Tahoe's Best Casino, Loosest Slots, Best Happy Hour and Best Casino Employees in the 17th edition of the Tahoe Daily Tribune’s Best of Tahoe™. Every year folks can vote online for the best local businesses and restaurants in Lake Tahoe, courtesy of the Tahoe Daily Tribune Newspaper. 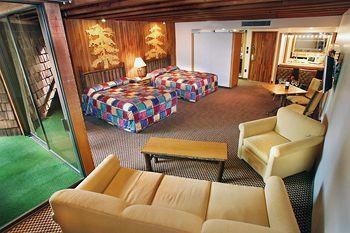 Hotel Packages: Lakeside Inn and Casino Lake Tahoe offers a variety of hotel packages and discounts. 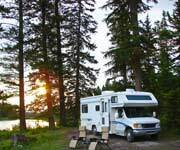 For more special promotions, guests can sign up for the Lakeside Inn and Casino e-mail newsletter. 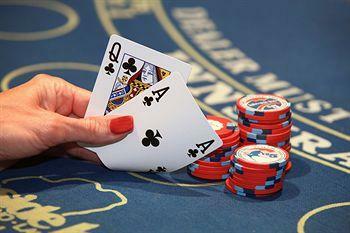 Casino & Games: Lakeside Inn Casino is known to have the luckiest slots in the area. Featuring a multiple slots, poker room, craps table, blackjack, roulette, race and sports book, visitors can enjoy a full day of gaming and gambling with the odds in their favor. 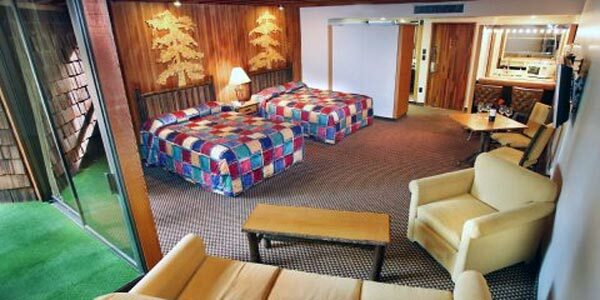 Lakeside Inn and Casino was voted Best Casino in Lake Tahoe in 2011, beating MontBleu Resort Casino and Spa, and Harrah’s Lake Tahoe. The casino also won the 2016 Tahoe Best awards for"Loosest Slots" and "Best Casino." 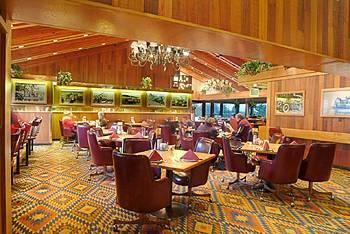 Famous Restaurants & Bars: Lakeside Inn Casino features several restaurants and bars, including the award-winning Timber House Restaurant & Bar. The Timber House is a an old fashioned American-style restaurant that features scenic mountain views, 24 hour service, ideal for those late night cravings and treats seniors (50+ years) to a free breakfast. Insider Knowledge: Breakfast is now available from 11pm to 3pm. 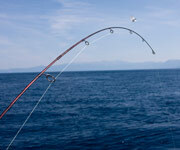 Do Stay Connected: Lakeside Inn and Casino Lake Tahoe sends special promotions and discounts to e-mail subscribers. Guests who choose to sign up for a monthly newsletter or daily lunch and dinner specials will also receive a free drink token. Those who are social media savvy can also stay updated on the latest Lakeside Inn Casino news by liking their page on Facebook or following Lakeside Inn and Casino on Twitter. 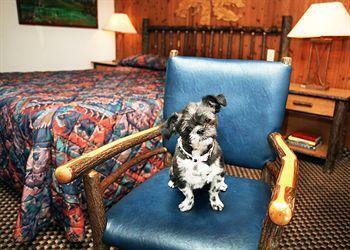 Do Bring Your Pet: Lakeside Inn and Casino Lake Tahoe is one of few hotels that provide pet-friendly accommodations. 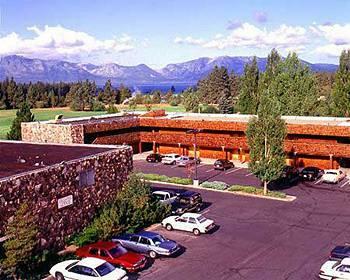 There a few rules for guests bringing pets to Lakeside Inn and Casino Nevada, including current vaccinations and proof of records must be shown, pets should be clean, in good health and free of fleas or ticks, dogs and pets are not allowed in the casino and there is a $20 daily pet charge. 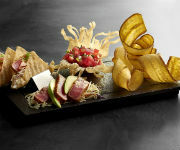 Don’t Skip Dinner: Lakeside Inn and Casino offers several tasty options when it comes to dining. 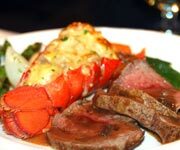 If you’re looking for great deals and good old-fashioned steak and potatoes, visit the Timber House Restaurant and Bar. 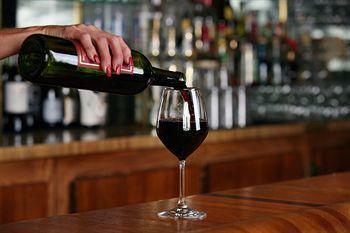 There is a mixture of lively sports bars to choose from including the Tavern Bar, Casino Bar and Timber House Bar. 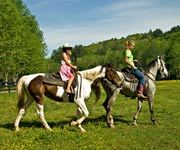 Don’t Stay In: Whether you’re visiting in the winter or summer time, there are always lots of fun things to do in Lake Tahoe! 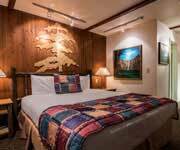 Lakeside Inn and Casino provides an updated calendar of local events and concerts as well as a list of outdoor activities you can explore in Tahoe. Standard rooms include king or queen sized bed, coffee maker, iron and ironing board, hair dryer and complimentary Wi-Fi access. Some standard rooms include a flat screen TV and small balcony. 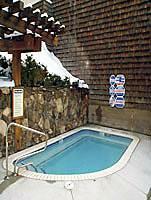 Guests can also choose rooms that are pet friendly, wheelchair accessible or close to the hot tub and pool. All standard rooms are non smoking. Parlor rooms are larger than standard rooms at approximately 500 square feet. 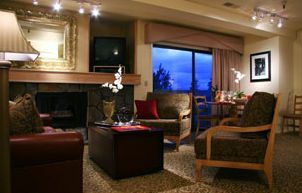 Furnished with a couch, coffee table, microwave, refrigerator and small bar area, they are a perfect place to stay and relax in Lake Tahoe. These rooms are all non smoking. 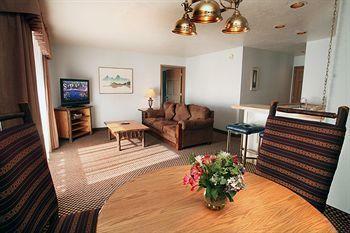 There are only two king jacuzzi suites at Lakeside Inn and Casino. 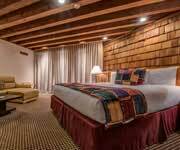 They are the largest rooms at around 860 square feet, and include a king size bed in the bedroom and jacuzzi tub. 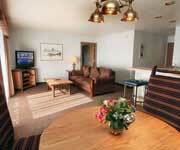 These suites also come with a separate living room area, which is furnished with a couch and small dining table. 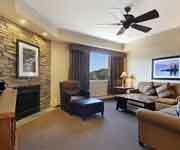 Ridge Resorts Tahoe Is A Luxurious 11 Acre Hotel.